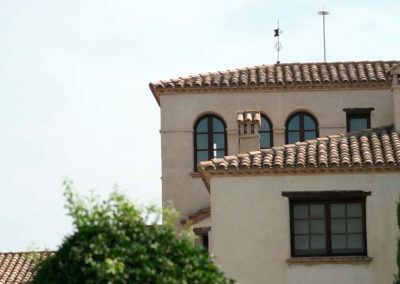 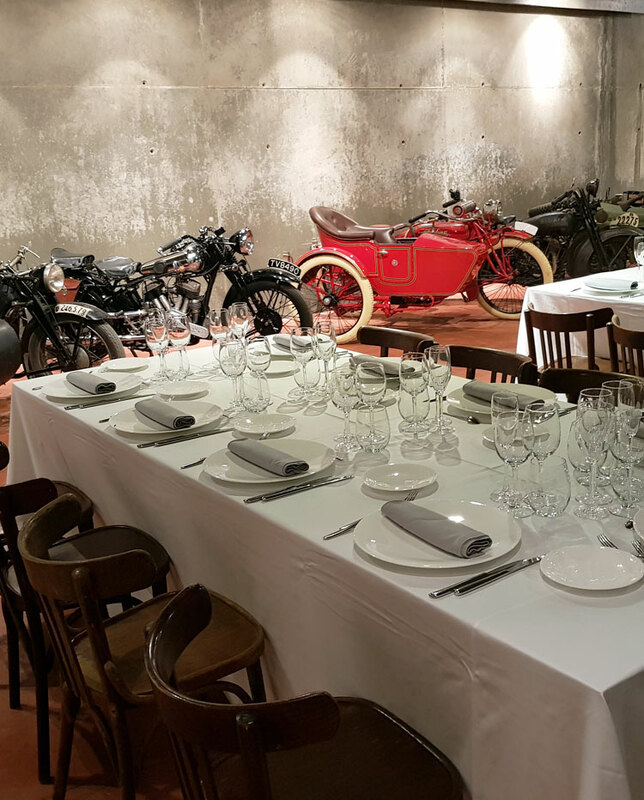 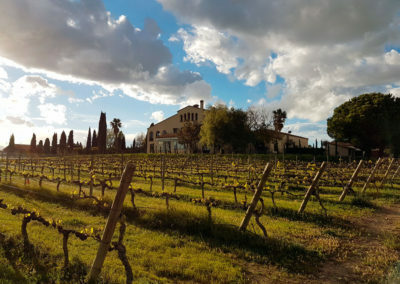 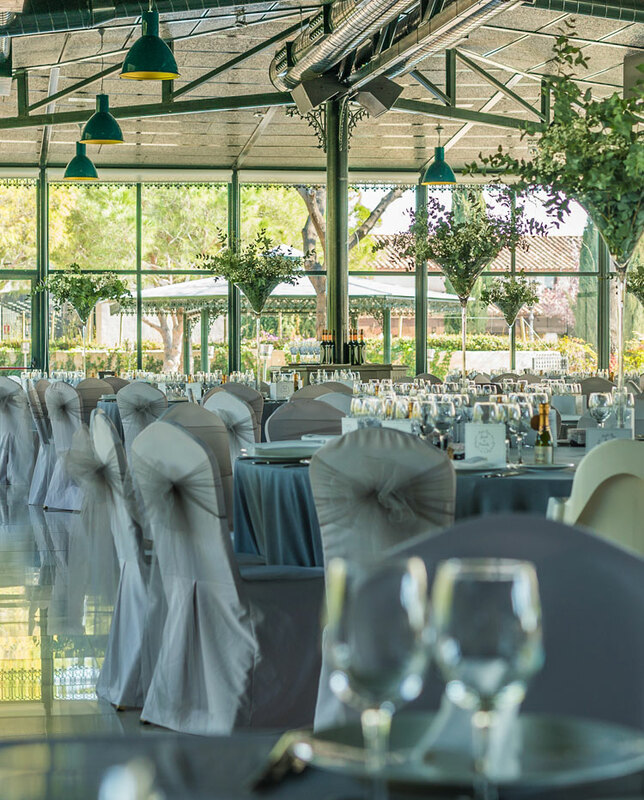 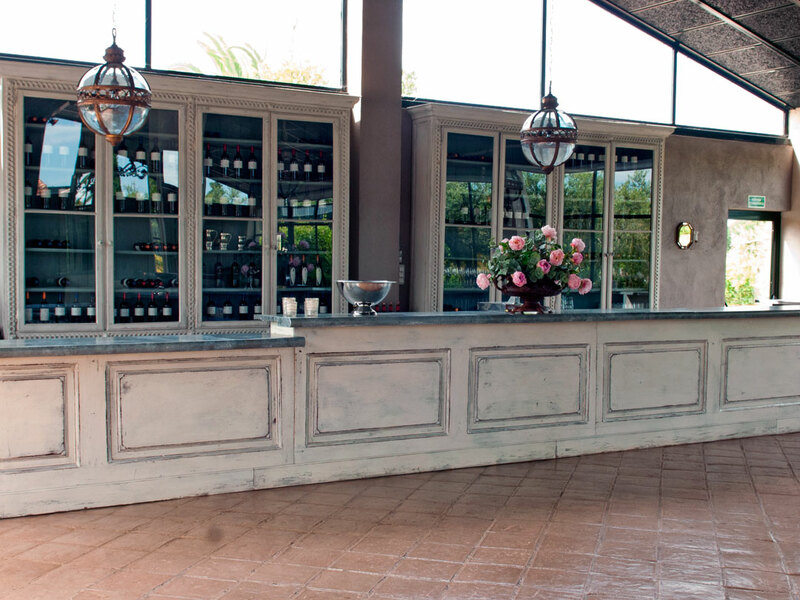 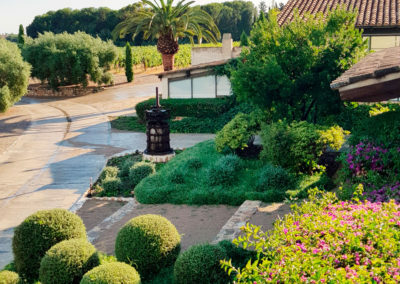 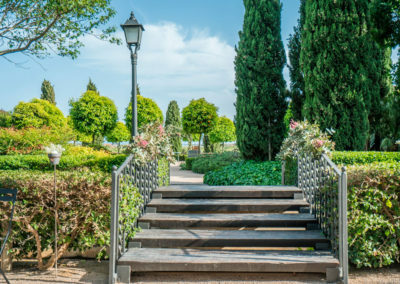 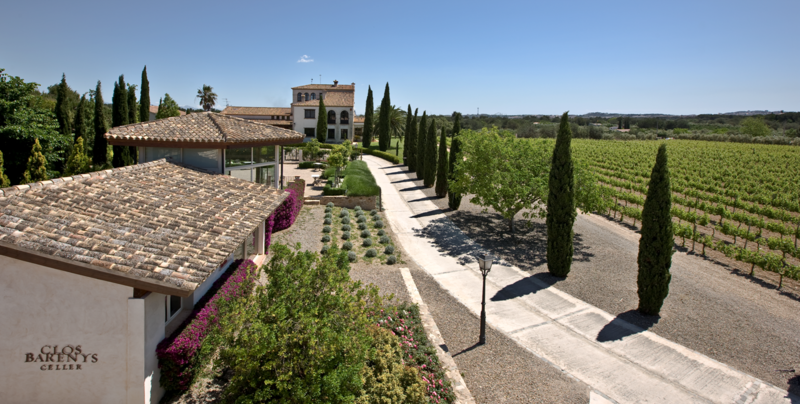 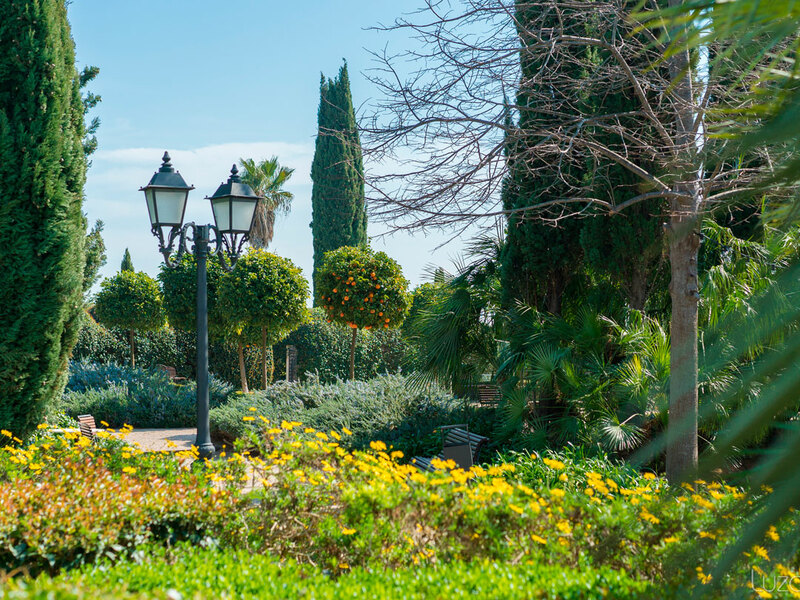 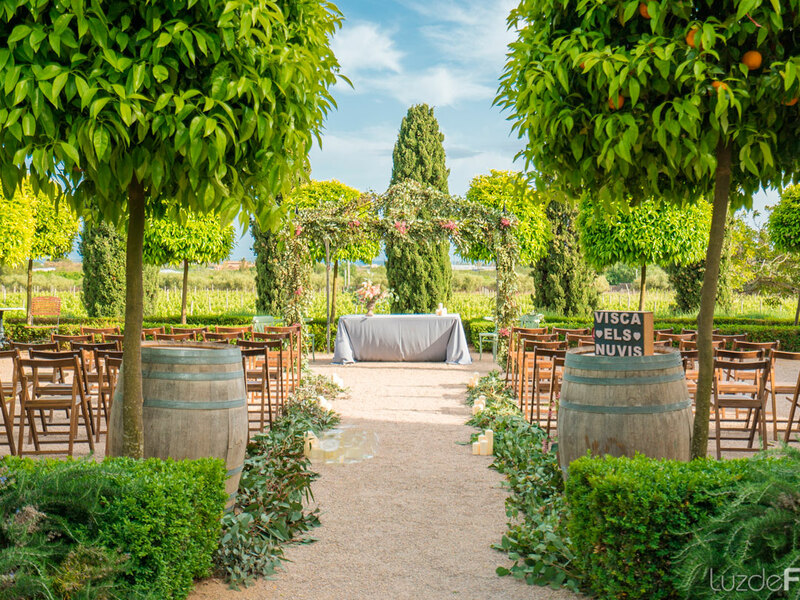 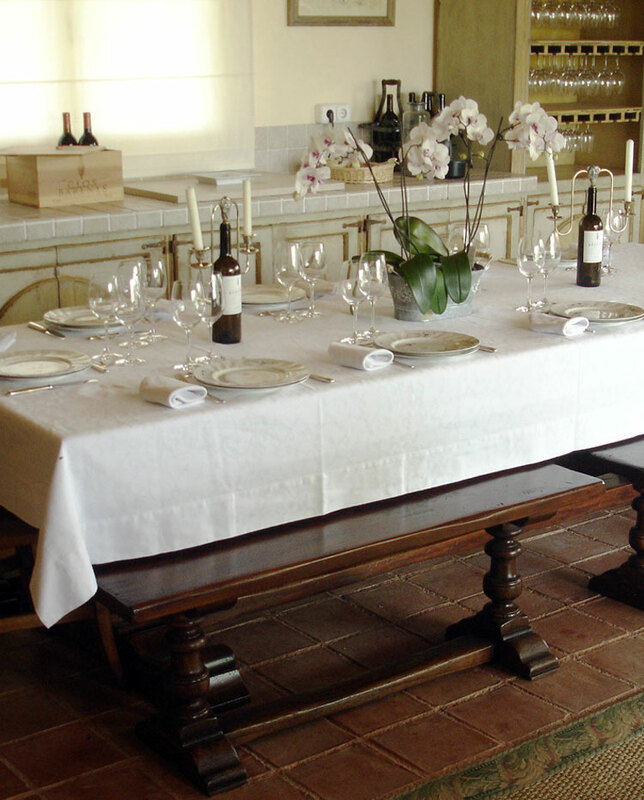 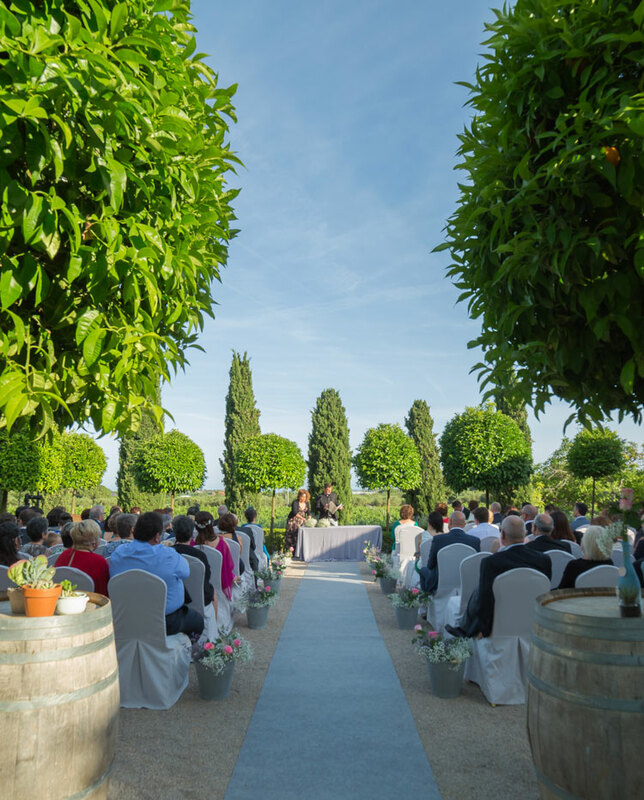 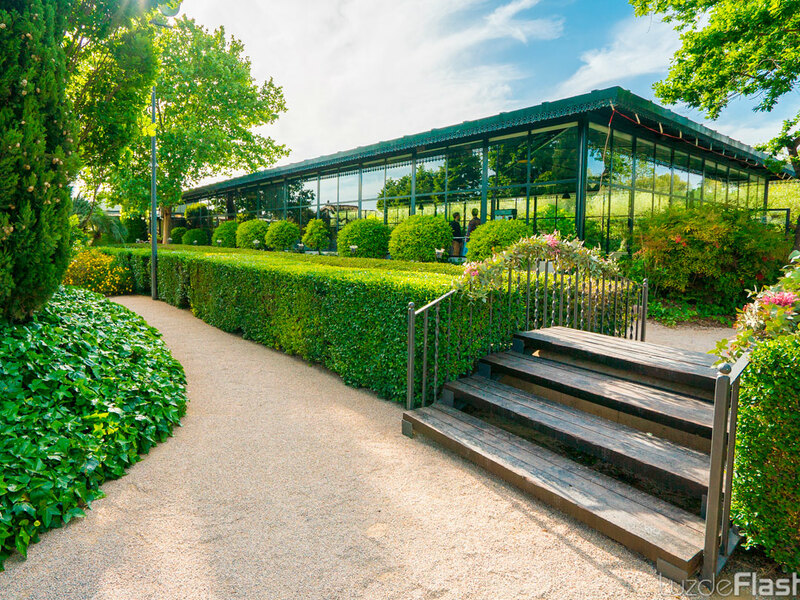 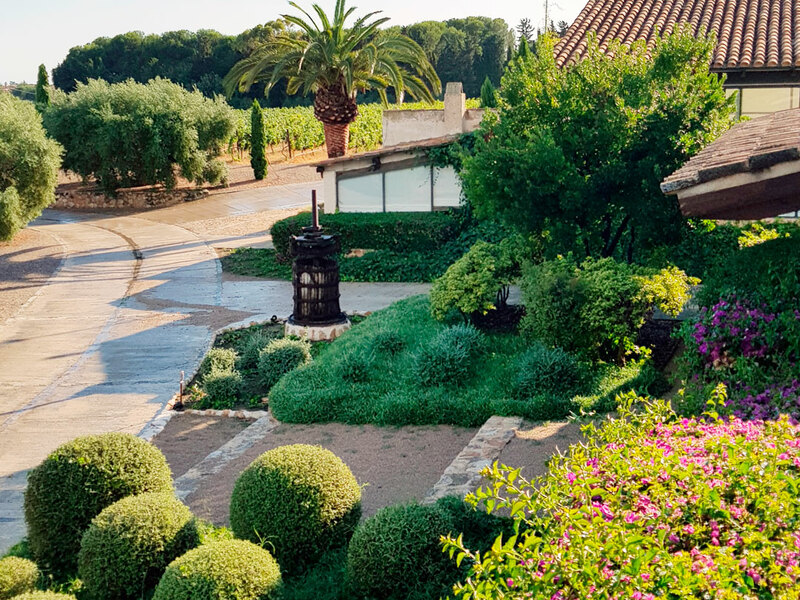 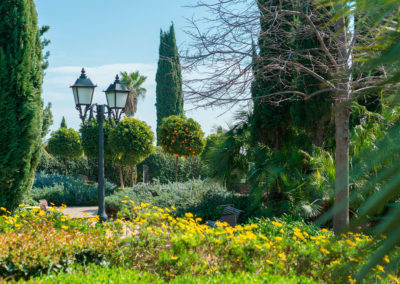 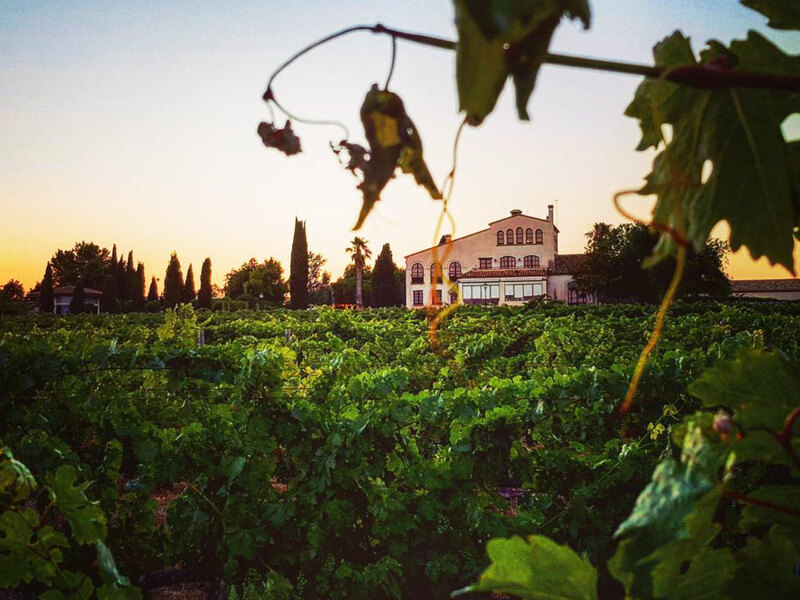 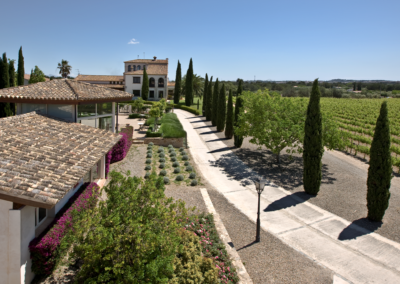 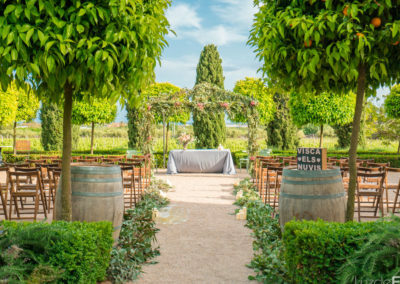 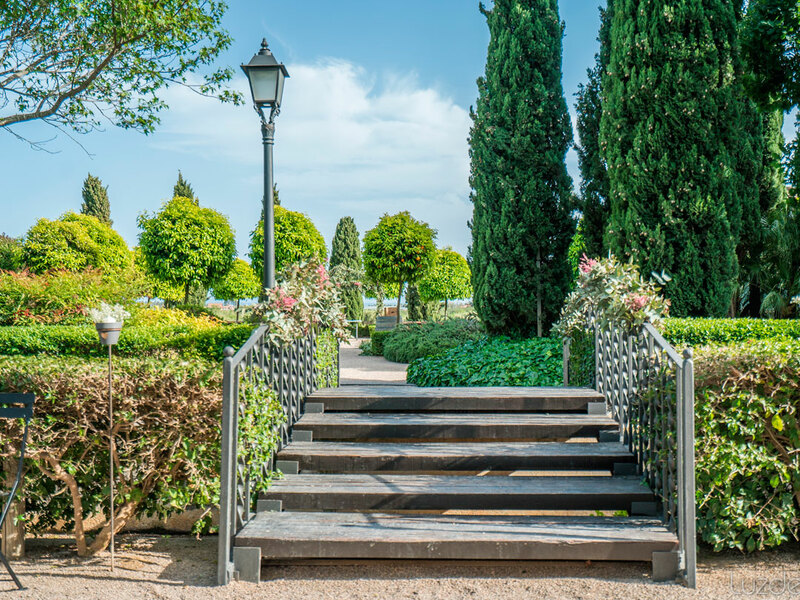 L’Orangerie de Clos Barenys is a marvellous estate with its own wine cellar located beside Vía Augusta, where the Romans enjoyed the charms of the Mediterranean 2000 years ago: the gastronomy, the wine and the celebration. 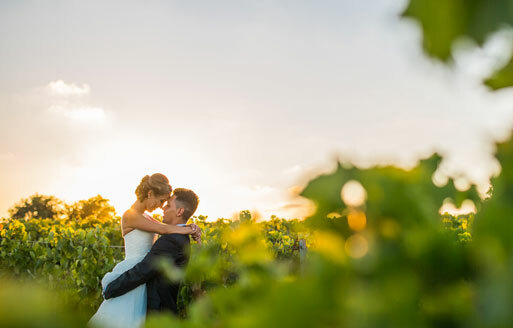 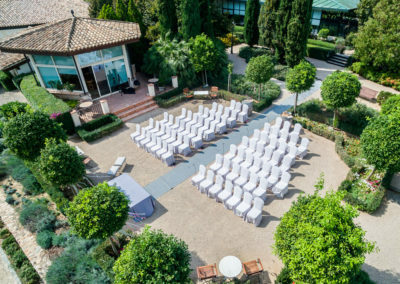 We pay the utmost attention to every detail so that your special day is unique and unforgettable. 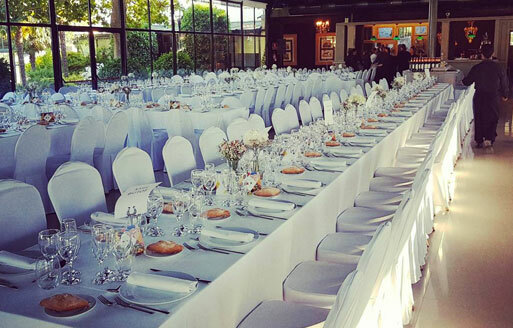 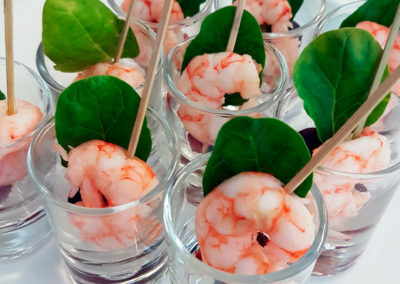 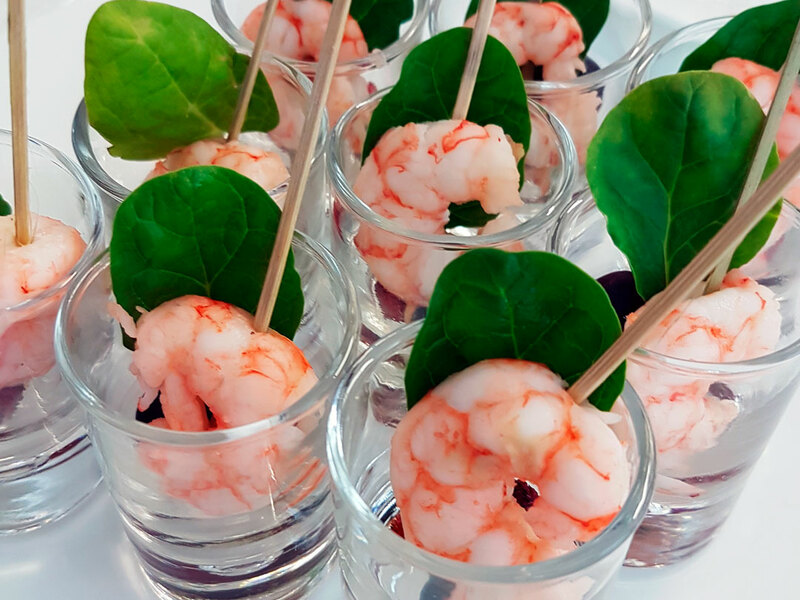 We create the right atmosphere so that your business event is a success. Nature, gifts from our land, pure air and beauty. 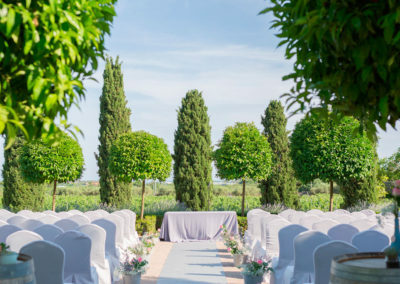 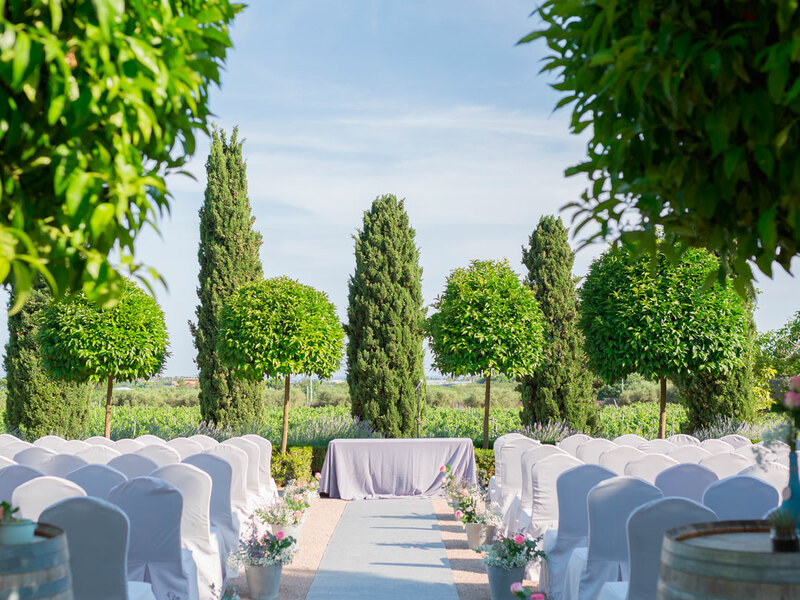 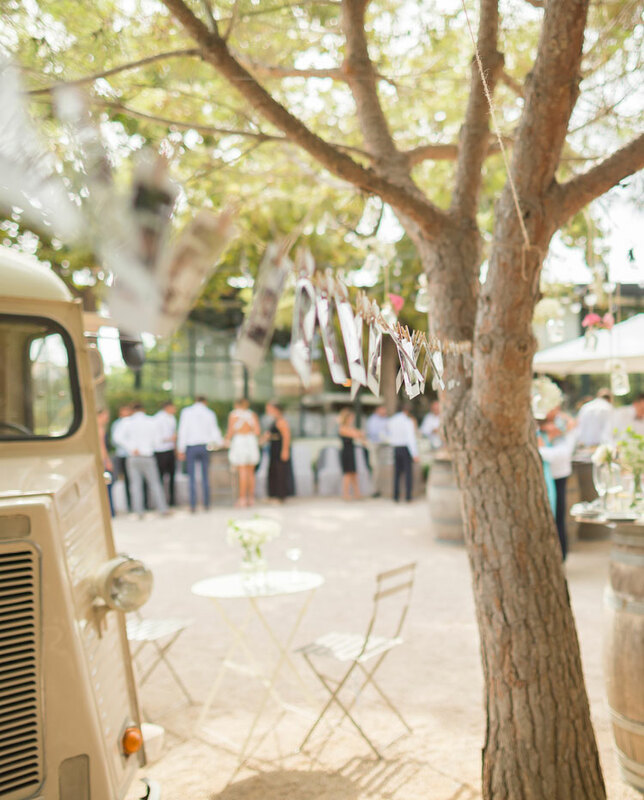 Now imagine yourself here, with your friends, family and loved ones celebrating your most special day. 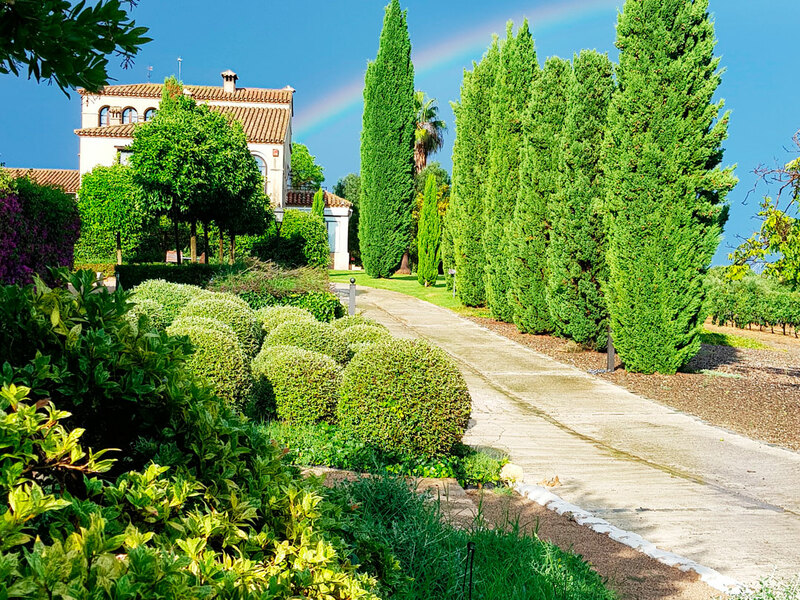 At L’Orangerie de Clos Barenys we build your dreams and we bring you a bit closer to paradise. 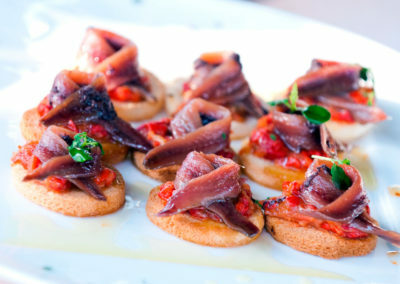 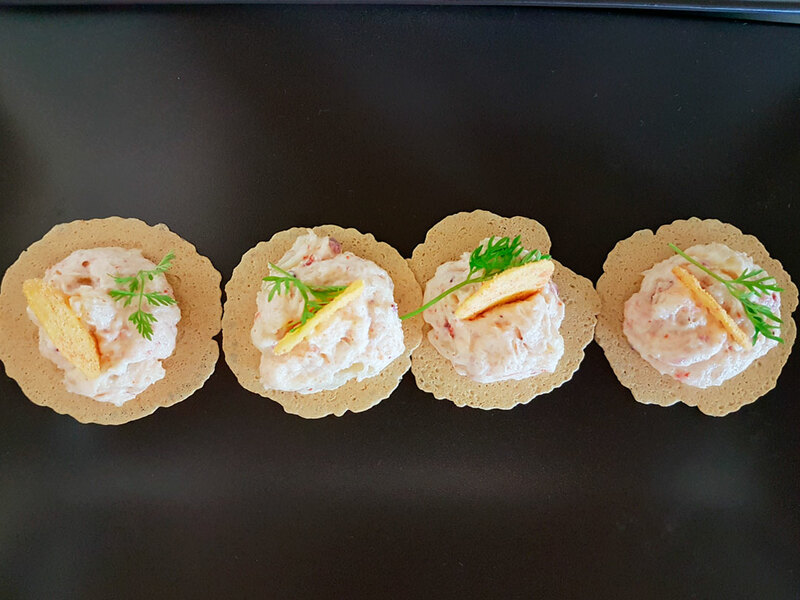 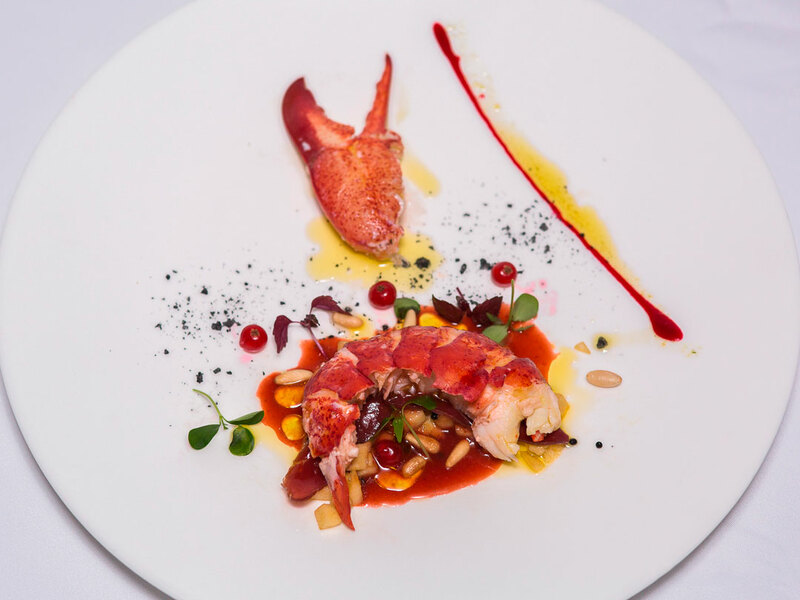 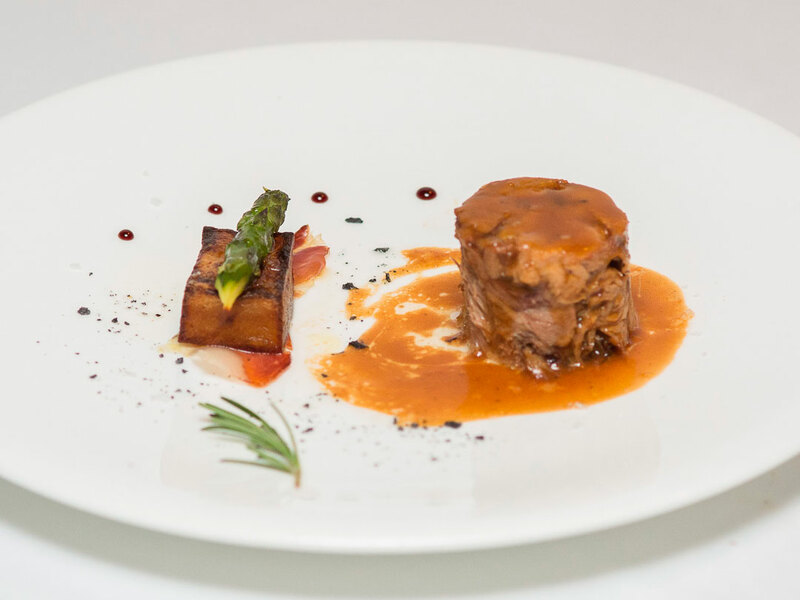 In our kitchens we elaborate Mediterranean haut cuisine, selecting the best products. 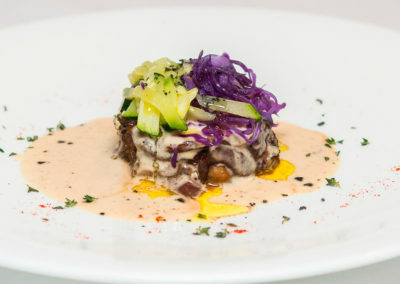 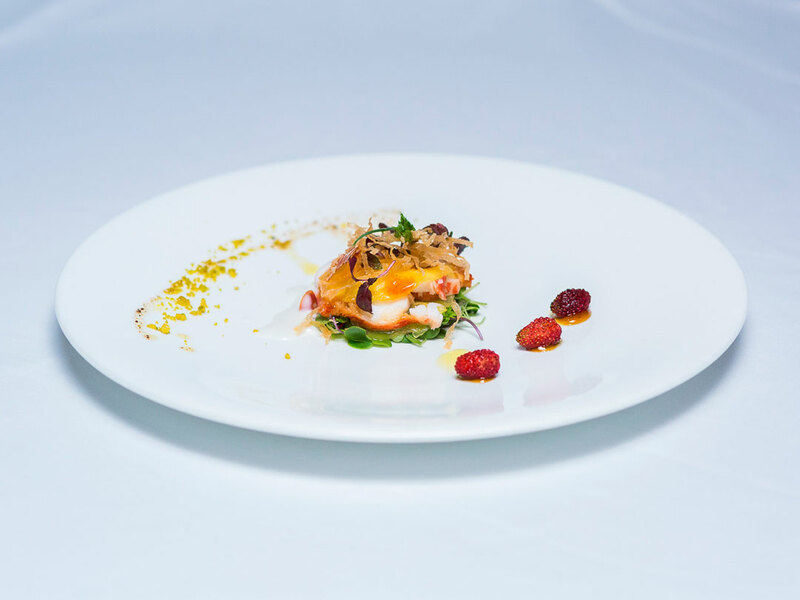 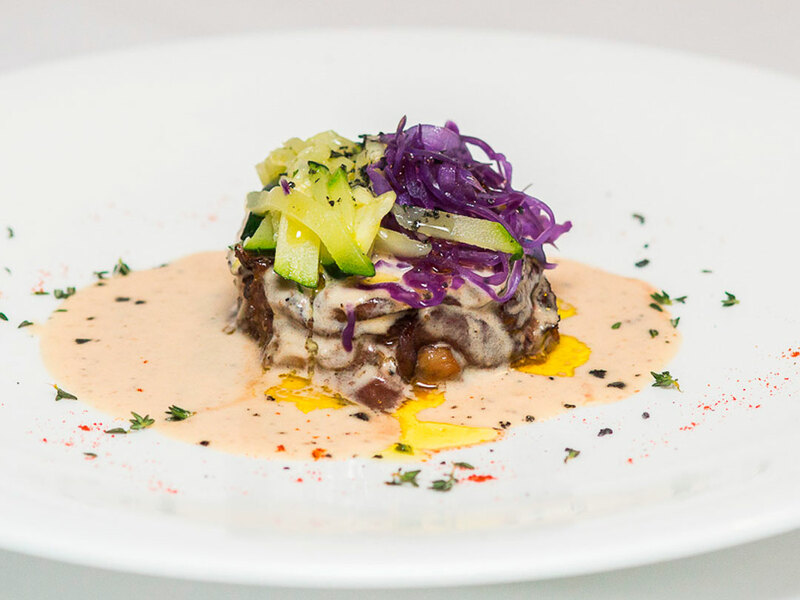 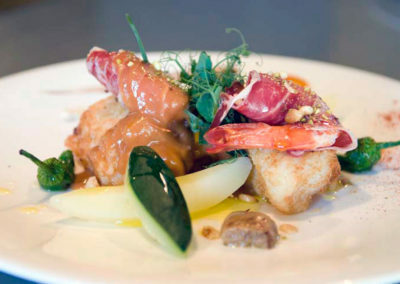 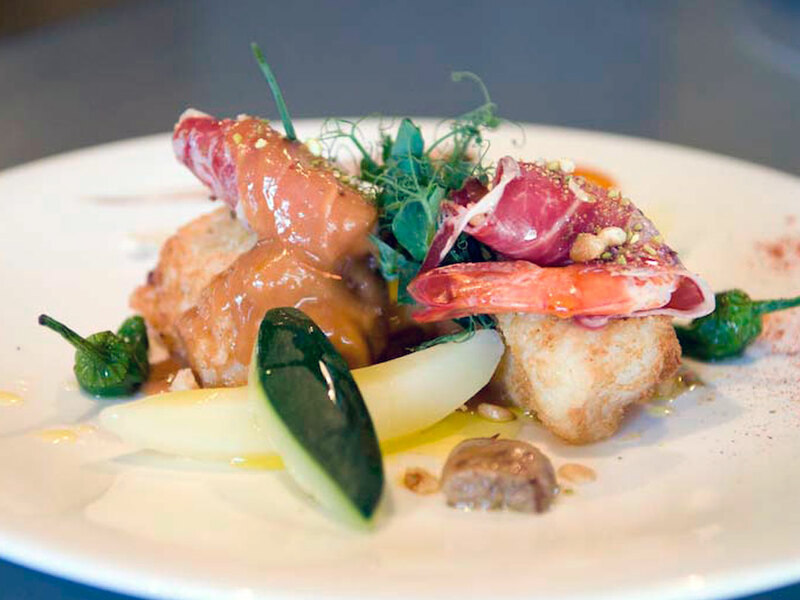 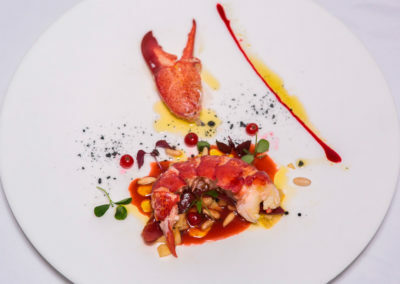 The result is creative cuisine that is perfectly balanced between vanguard and tradition. 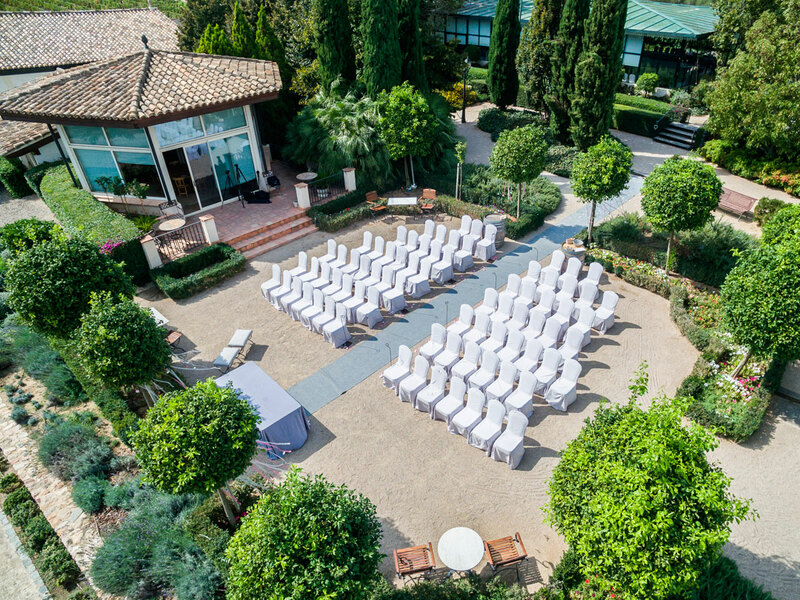 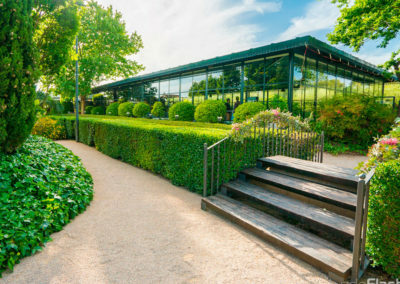 Your business event, wedding or celebration in unique and remarkable surroundings.